The tech could reduce the cost and duration of cancer treatment. 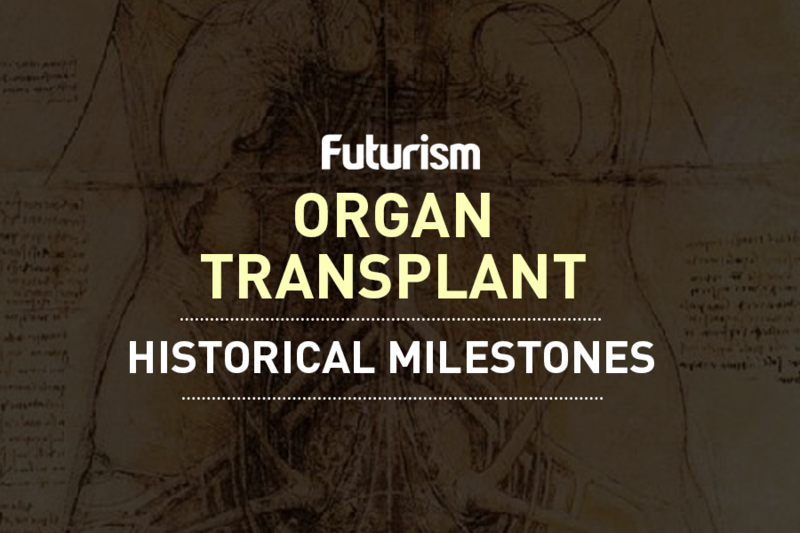 Many artificial organs are being developed as an alternative to donated organs, which are only temporary solutions that require the recipients to maintain a lifetime regiment of medications. With recent advancements in biomedical technologies, the time may be coming when those who require transplants no longer need to wait on donation lists to replace organs like kidneys and blood vessels. And now, scientists have added the thymus to the list of body parts we can artificially simulate. The thymus is a gland that is essential to your immune system. T cells, a type of white blood cell that helps to get rid of viruses, bacterial infections, and cancer cells, mature within this gland. When people get sick (or as they age), the thymus becomes worse at its job. In some cases, people with different types of cancer are not getting the biological support and help they need from their T cells. Now, there are adoptive T cell immunotherapy treatments which involve removing T cells from a patient, “fixing” them, and transfusing them back. But these treatments depend on the patient actually having enough of these cells, and many do not. This type of treatment also takes a very long time to complete. To create a more sustainable and effective solution to this serious medical issue, researchers at UCLA created artificial thymic organoids that create T cells from blood stem cells. This was an incredible feat in medical science — but could these artificial structures create specialized T cells that have cancer-fighting receptors? Yes. The team inserted a Gene for cancer-fighting receptors into blood stem cells. This caused the organoids to produce only cancer-specific T cells. Because other types of T cells could accidentally target and attack healthy tissue, these results are exceptionally positive. If specific T cells can be created and other types turned off, cancer cells can be targeted and attacked without causing autoimmunity problems. The researchers published their work in Nature Methods and are now investigating this technique with pluripotent stem cells. This could allow for the creation of a more sustainable supply of these life-saving cells. The team is calling on other scientists to reproduce its work. This new development could be one large step towards reducing the costs of cancer treatments. It is no secret that most modern cancer treatments are either extremely costly, dangerous to healthy tissues, not effective enough, or a combination of these. There are many treatments that successfully put patients into remission and allow them to continue on with healthy and fulfilled lives. But, there is still a lot of room for improvement, and this could be one of them. Although this patented artificial structure will have to go through years of clinical trials before it can be widely adapted by the medical community, and it has not been tested in humans yet, it holds promise as a way to guarantee the creation of healthy cancer-targeted T cells. The availability of treatment may not depend on a patient’s existing cells that must be removed and engineered. Instead, patients of varying levels of illness could have equal access to treatment — and to hope. Are We Already Living in the Age of the Cyborg?